Generating data is easy. Ensuring it is reliable and widely accessible is hard. Data is often not accessible unless you can write code. People in non-technical roles rely on data every day to make decisions, develop ideas or measure success. When tools and systems are not created with them in mind, they lose trust and understanding. They lose their bearings and end up relying on other methods to make decisions. It doesn’t have to be this way. We can create empathetic, intuitive systems for sharing information. With a bit of human-centric thinking, teams can build a shared understanding of why what and how to measure their work. When everyone on the team is empowered to understand data, they can make more informed decisions and measure their own success. In this webinar, Lex Roman will share her vision of making data accessible for product and marketing teams and empowering them to leverage data to make better decisions. Lex is currently a Growth Designer at The Black Tux. She focuses on the impact of design rather than the output of design artifacts. Her work is designed to drive key metrics in the product like activation or revenue. She has deep expertise in product analytics, early stage experimentation and AB testing - all of which are critical inputs to inform design decisions. This is also known as growth design. Previously, she was Lead Product Designer at Burner, leading not only growth design but also customer research, product analytics, and experimentation. Scaled Inference improves conversion metrics for digital properties including eCommerce sites and apps through an AI-powered continuous optimization platform called Amp.ai. Amp.ai improves metrics at every stage of the funnel from acquisition to retention and conversion.  Amp.ai is a contextual optimization engine accessible via API. It expands your A/B testing stack to provide automatic discovery of segments and to continuously optimize winning variants. Scaled Inference makes AI accessible and useful for every business.